What we Discussed in the meet? 9)Who should do automated trading? 10)How to run your own mutual fund with timing models. 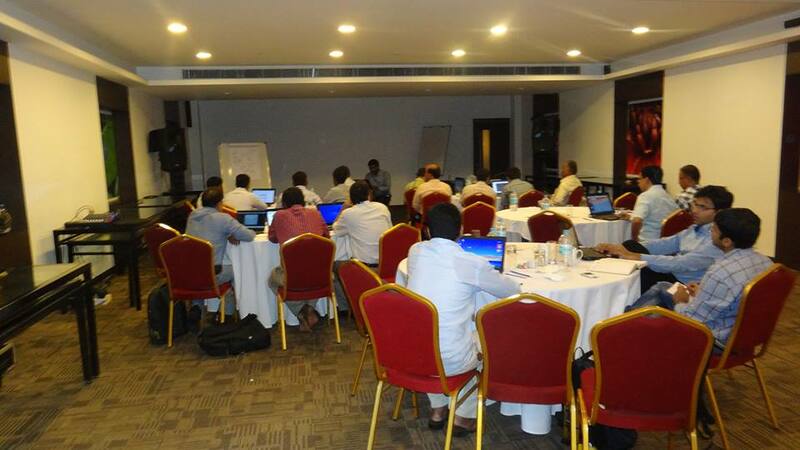 Nearly 24 members attended the Amibroker Technical Analysis Workshop in Bangalore. It is a very active session as the members are very active in learning things. Most of the people are from Kerala, Mumbai, Tamilnadu, Karnataka, Gujarat interested in learning amibroker and its strategies. Lot of Interactive and energetic questions right from the beginning of the session till the end of the day. It is almost a practical workshop with Amibroker which is very much deviated from a normal seminar session. Thank You people for your interactive questions and participation in the Workshop. I want to contact u in person, from hubli,karnataka, in the stock market since 1991 and have experience of 23 yrs in the stock market. Please do sent ur contact no. to my above said mail id. Congrats for providing a good service as well for successfuly completed the meet. Thanks Sarathy! You are Welcome! 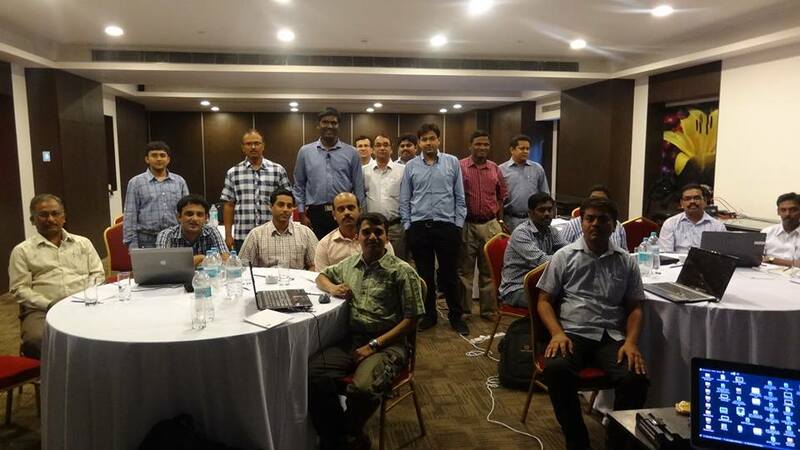 Last we conducted similar workshop in Chennai. Next year it will be in one major city it could be either Pune, Hyd or Mumbai. I am interesting to get more about AmiBroker software and it;s utility. Please mail me when I reach at Hyderabad.Is there any literature or book in market? I miss the opportunity to attend this seminar. Well Congrats for good going and give as valuable knowledge. U r gr8 heads off. Pls inform us when ever in Mumbai or pune, other place at list one month before so v plan out. A day of workshop is not enough to become a best market analyst. Your Efforts matters! Any updates on Workshop will be pre informed here in the website, Stay tuned! I wanted to attend the workshop , but due to an exam I had to miss it. Hope you conduct similar workshop in Bangalore and I will not miss this one. Iam sorry to say that we plan to conduct one seminar in a year in one major city this year we done with bangalore. 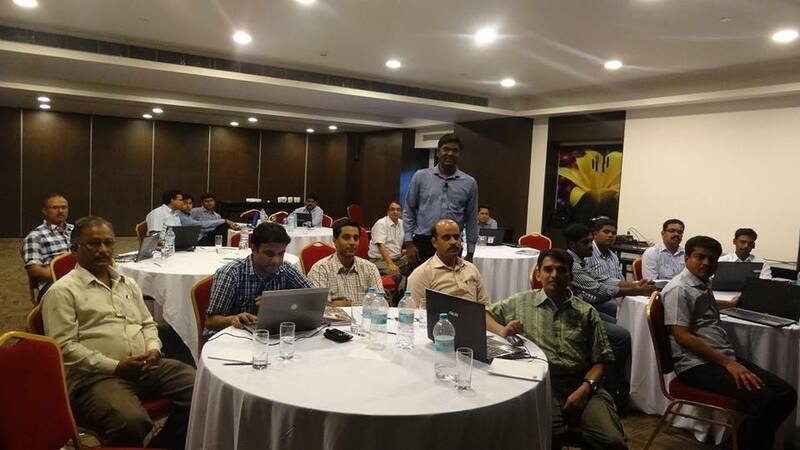 It was a wonder full interactive session @ Bangalore. I learnt HOW TO BACK TEST THE STRATEGY BUT STILL SOME DOUBUTS I WILL CONTACT YOU. If you have doubts mail your queries to rajandran@marketcalls.in. Contact me on saturday’s will try to close your issues with that! Enjoying our profits with you’rs technical s .
U & YOUR’S WHOLE TEAM. Any plans to conduct market profile workshop in Bangalore ?